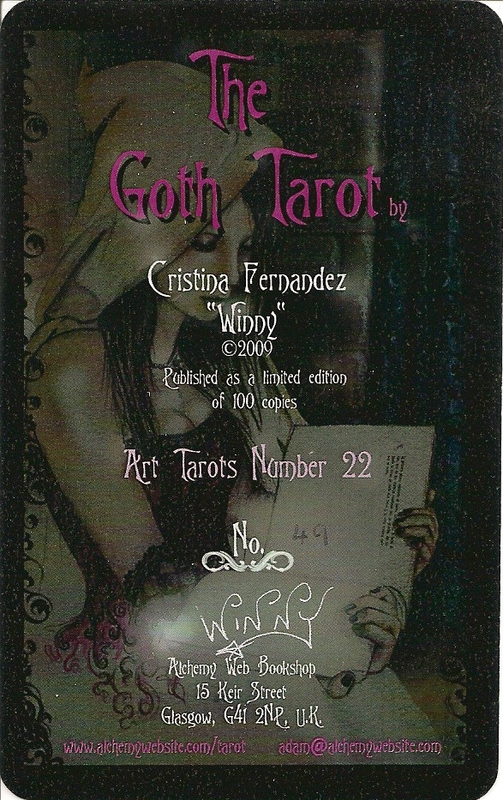 The Goth Tarot by the Spanish artist Winny is "Art Tarots Number 22" from Adam McLean's Artwork Tarot Series. The cards are laminated with a glossy laminate. 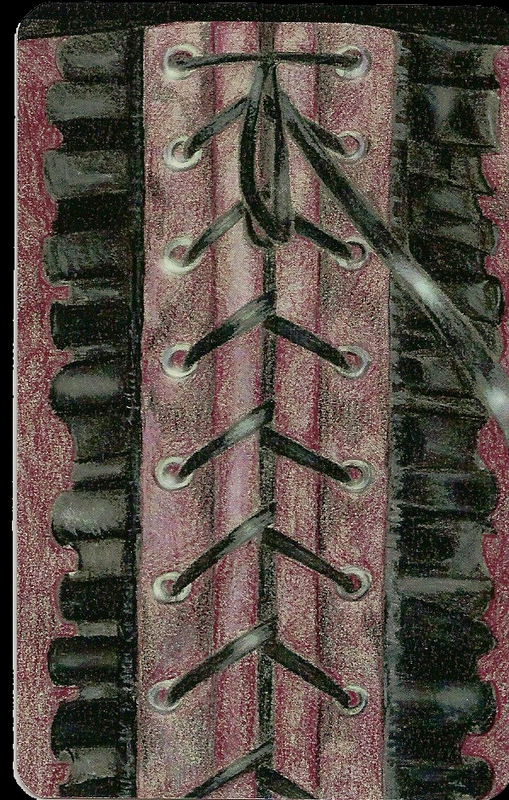 The backs are not reversible. 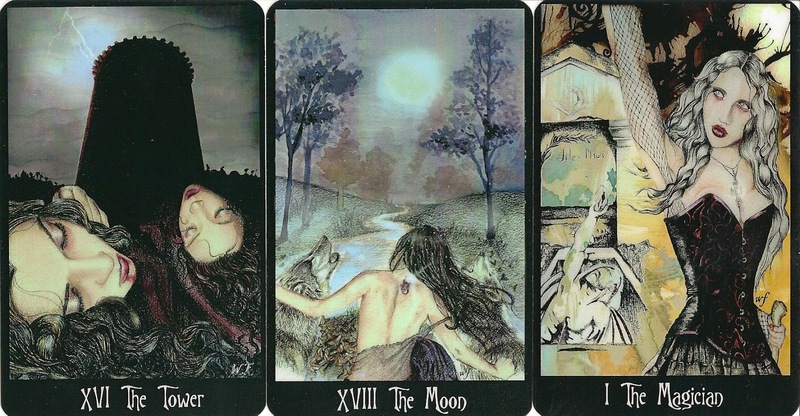 Look here how the Artwork Tarots are made. The deck deck came in a lidded box and is signed and numbered by the artist. I have copy #49 of 100.